Idaho National Laboratory will celebrate tonight the achievements of some of its exceptional employees at the 23rd annual Laboratory Director Awards ceremony. The reception honors a wide range of talent among the diverse roles and responsibilities that make INL’s research possible. The event will highlight outstanding achievements from 2018, including 21 newly issued patents, five copyright assertions and four R&D 100 Awards. 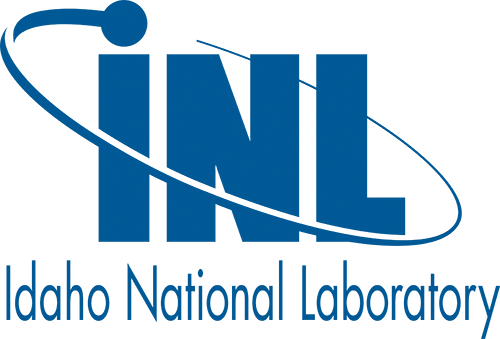 INL, which is celebrating its 70th anniversary this year, will recognize the work done over the past decades with a commemorative video, and employees will be recognized for their outstanding research and development accomplishments in support of INL’s mission. "2018 was a great year of success at INL, thanks to our dedicated and talented staff," INL Laboratory Director Mark Peters said. "Tonight's ceremony is an opportunity to celebrate achievements and express our gratitude. Congratulations to our award winners, and to all in our workforce. This last year was truly a memorable one, and I appreciate everyone's passion and hard work." Douglas Porter will be inducted into the Inventors Hall of Fame at the five-patent level. Frederick Stewart and Mark Stone will be inducted at the 10-patent level.